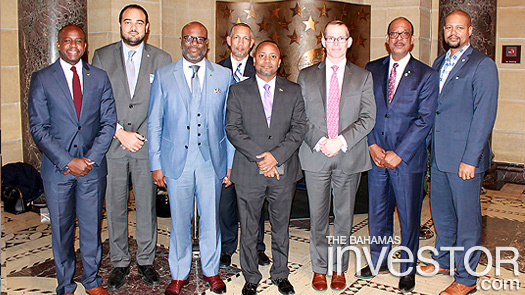 A Bahamian delegation led by Minister of State for Grand Bahama Kwasi Thompson is currently on a trade mission to Washington, DC, with the aim of attracting more business and investment to The Bahamas. The delegation includes the Bahamas Ambassador to Washington, DC Sydney Collie, president of the Bahamas Chamber of Commerce and Employers’ Confederation Edison Sumner and other chamber officials, officials of the Ministry of Tourism, the Bahamian Embassy, and the Grand Bahama Port Authority. 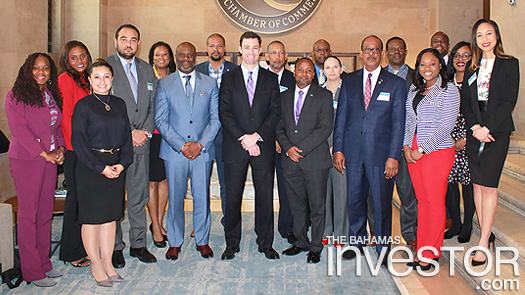 The purpose of the trade mission is to have dialogue with US companies, government officials, Chambers of Commerce and the business community to attract business and investment to The Bahamas, and more particularly Grand Bahama. This week the delegation met with Neil Herrington, senior vice-president, US Chamber of Commerce, and informed him of new initiatives to attract investment such as the Commercial Enterprise Act and reforms with respect to ease of doing business. Also discussed was the technology hub initiative by the government for Grand Bahama, and the desire to attract technology businesses to Grand Bahama. 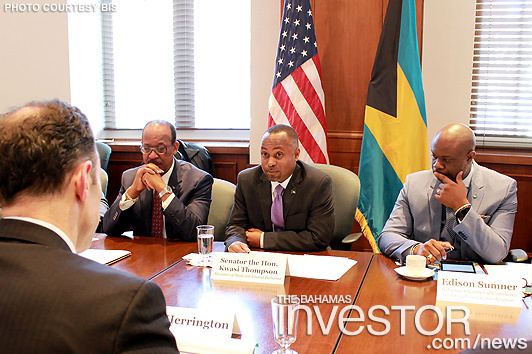 Discussions also centred on the opening a US Chamber office in Grand Bahama to help attract investment. The delegation also met with Alexander Peacher, office director of the US Department of Commerce, on ways the US government can assist in making The Bahamas even more attractive for investment. The group also met with Belen Gallegos of Select USA, which is an arm of the Department of Commerce that can assist Bahamian companies set up and access the US market. In addition, they met with US Exim Bank to discuss ways Bahamian companies can access funding. The group is scheduled to meet with US companies and the DC Chamber of Commerce on trade and investment opportunities for Grand Bahama and The Bahamas. More than 70 destination wedding planners (DWP) from throughout the US assembled recently at the Sandals Royal Bahamian Resort in Nassau for a four-day wedding conclave and the unveiling of Sandals new ‘Aisle to Isle’ wedding program. 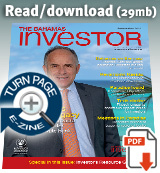 Indications are that the domestic economy sustained its modest improvement in January, reflecting the strengthening in tourism sector output, combined with foreign investment-led construction activity, according to The Central Bank of The Bahamas’ Monthly Economic and Financial Developments report for January 2018.